Need to Get Rid of Your Electronics in Arlington, VA? 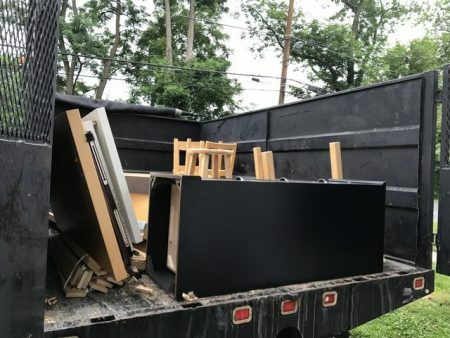 Have electronics – computers, monitors, televisions, etc – that you need to dispose of in Arlington, VA, but unsure how? Mack Hauling will take it away and deal with the rest for a one-time flat rate! 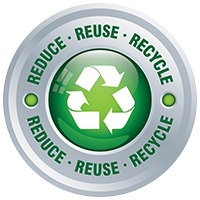 We donate all still-usable items to charity. Whether it’s the whole house or just one level, we have a variety of clean out services! Contact Mack Hauling today to manage your clean out. Clean and Fast Carpet Removal in Crystal City, VA! 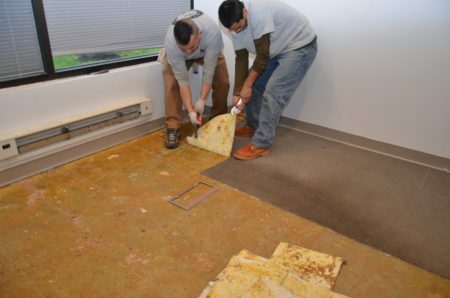 Have old carpet that you want out of your Crystal City, VA home? We have many years of experience with carpet removal! Whether you’re a homeowner, property manager, realtor, or remodeling contractor, we’ll remove your old carpet in a neat, timely fashion and then load it in our truck for proper disposal. 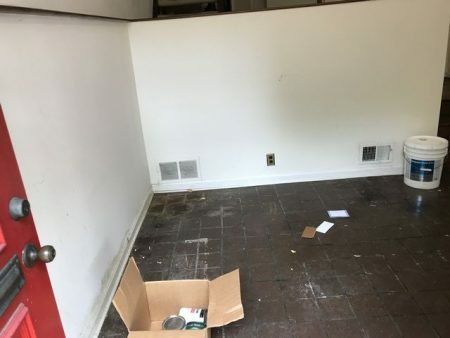 If you’ve already removed the carpet and are just looking to dispose, we’ll manage the pick up! Contact Mack Hauling today for a free estimate! 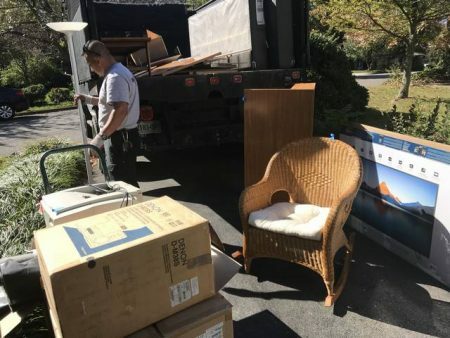 Our Professionals Are Trained to Haul Out Your Items with Care and Respect to Your Home! Our professionals are trained to remove items safely while treating you and your home with respect! Have things in your house that you need removed? Call Mack Hauling today! Junk removal with recycling and donating, clean outs, deck demolition and debris removal, and carpet removal – we do it all! 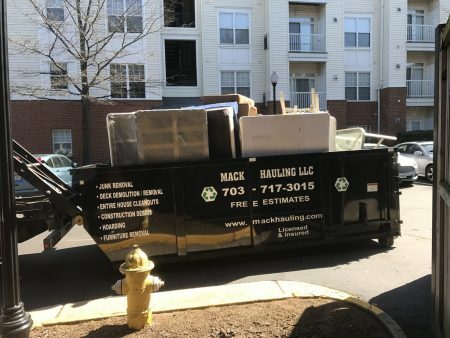 Contact Mack Hauling today in Falls Church, VA.
Clearing out the rooms of your house? Call Mack Hauling for hassle-free junk hauling! We’ll sort and donate any items that are still usable condition to local charities. 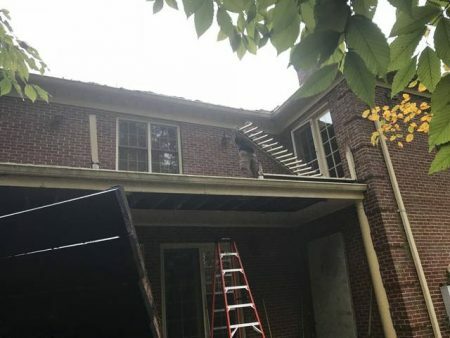 If you need light demolition work such as removal of a deck, our team is ready to handle the job! 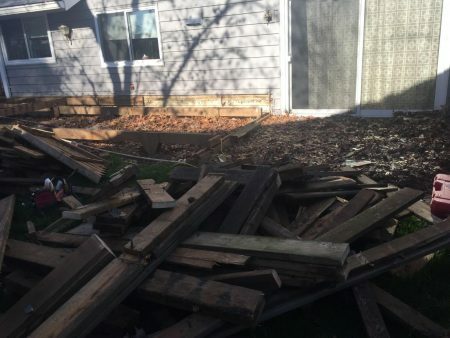 We removed a second story deck from this Bethesda, MD backyard and promptly recycled the leftover material. Call today for a free quote! We have several years of experience removing construction debris for homeowners and general contractors. If you manage a construction company, remodeling company, roofing company, or any construction project, consider Mack Hauling to help with the clean up of building material! 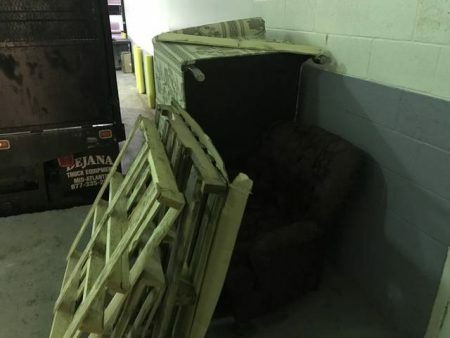 Need to get rid of pallets or old furniture in Crystal City, VA? 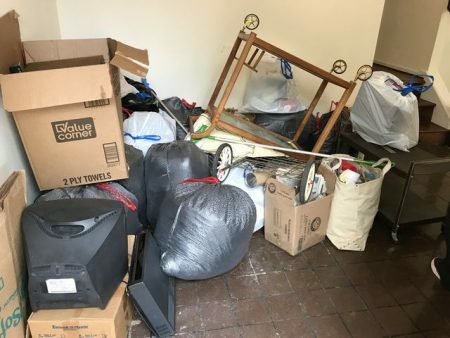 Whether you’re a property manager cleaning out an apartment or a home owner purging unused items from the house, Mack Hauling has the equipment and the team to handle any junk removal job. We support donating and recycling!